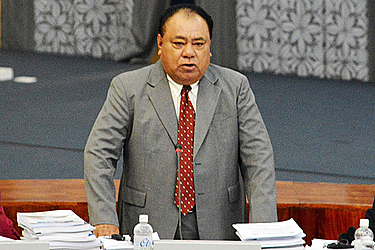 Former Cabinet Minister, Faumuina Tiatia Liuga, has taken the government to task over what he claims as the lack of support for the private sector. 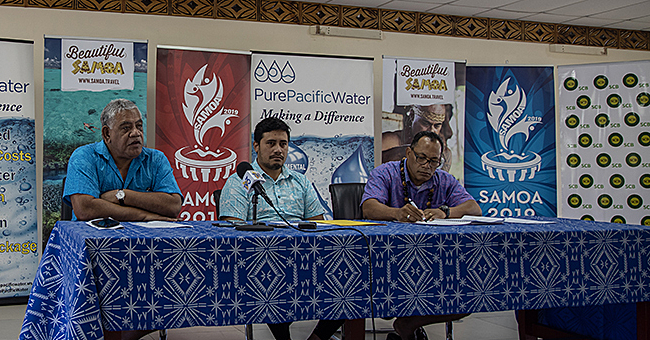 He has also urged the government not to focus on the deficit but rather they should have faith to do what is necessary to develop Samoa. Speaking in Parliament during the discussion of the Supplementary Budget, the veteran Member of Parliament reminded that as the “engine of economic growth,” the government needs to show a lot more support to develop the business community. He pointed out that businesses provide employment opportunities and the benefits from these will filter down to ordinary people who need money for survival. In addressing the allocations in the Supplementary Budget, Faumuina questioned the millions of unutilised appropriations from financial years 2014/2015 and 2015/2016. They are $7million and $10million respectively. He also suggested that the government should set up a Project Management Unit. According to Faumuina, this is because he has heard so many stories about uncompleted projects. “I’ve heard stories that we are not making any progress moving forward. That is because there is an accumulation of work. So what can we do about it? The Unit, he said, should monitor and assess the progress of any project. “The truth is the standard of monitoring and assessments that we do is just inadequate. “But who is responsible? It’s certainly not the Minister. Turning to the Minister of Finance, Faumuina told Sili he has to stop focusing on the deficit. “Look at the unused funds from the financial years of 2014-2015, they total up to $7million tala. But we haven’t renovated the wharf at Salelologa? 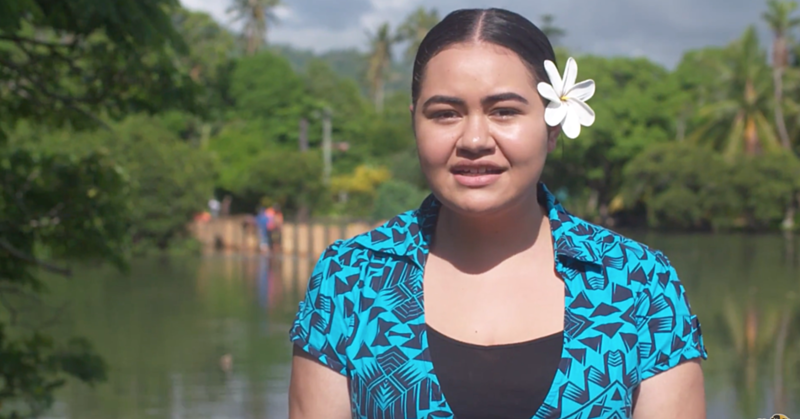 Faumuina said the government is too busy focusing on the difference between cash inflows and outflows. “You focus too much on the deficit. We are suffering because you supported the I.M.F. instead of fighting. “I’ve heard stories about how we are not making any progress and that there are no work at all. Sili, I didn’t think you were a coward. Faumuina also called on everyone to work together. He also encouraged his fellow M.P.s to always rely on God. 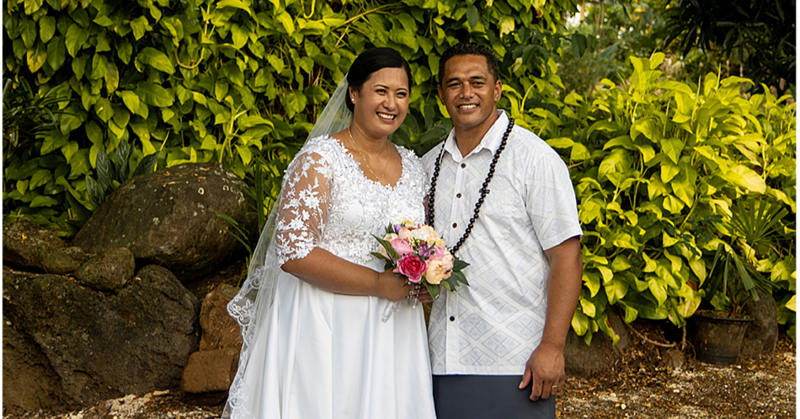 “We should remember that a task can be accomplished if several people help,” said Faumuina.